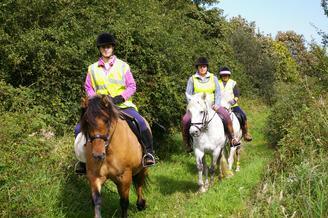 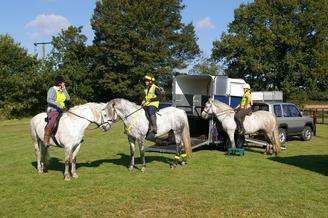 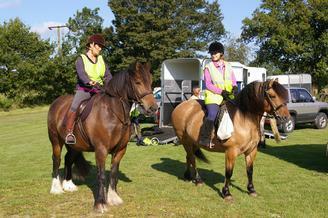 What a lovely day we had at the HPEC Newmarket ride. 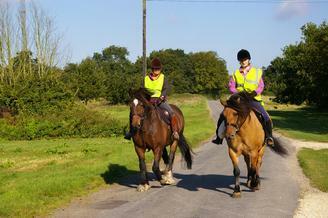 The weather was just perfect and the ride was lovely. 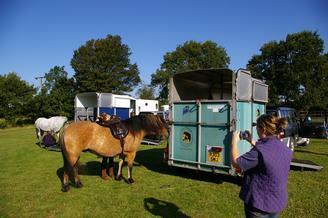 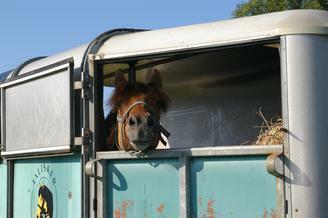 It was great to meet some new faces (Karen and her pony who is half sister to Fernilea) and see some old ones.